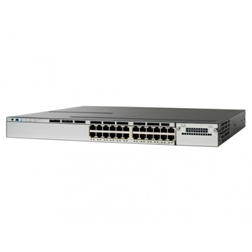 The Cisco Catalyst 3850 series is the enterprise-class stackable access-layer switches that provide full convergence between wired and wireless on a single platform. 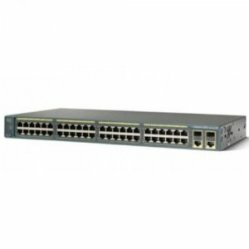 Cisco’s Unified Access Data Plane (UADP) application-specific integrated circuit (ASIC) powers the switch and enables uniform wired-wireless policy enforcement, application visibility, flexibility and application optimization. 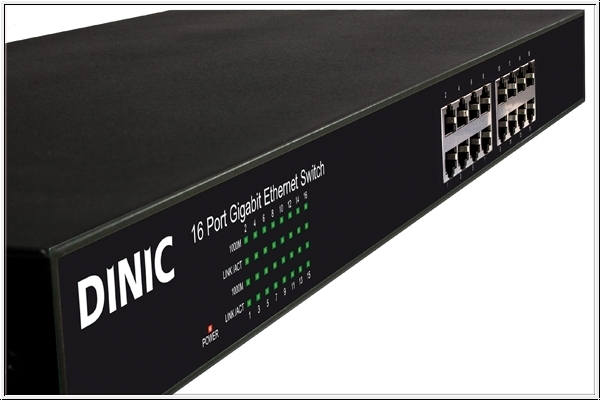 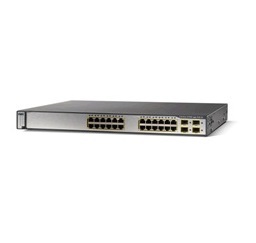 The Cisco Catalyst 3850 series switches support full IEEE 802.3at Power over Ethernet Plus (PoE+), modular and field-replaceable network modules, redundant fans and power supplies.